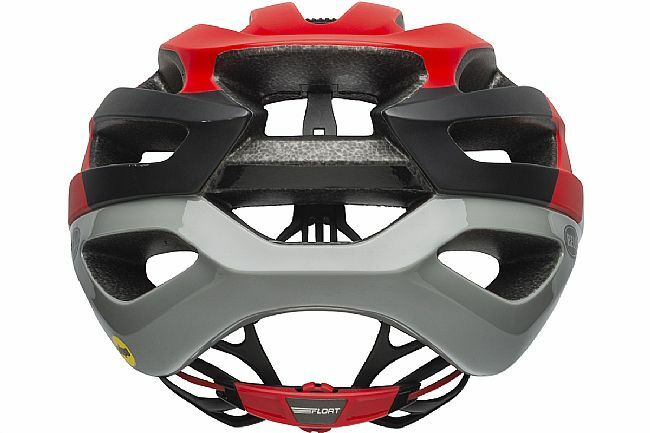 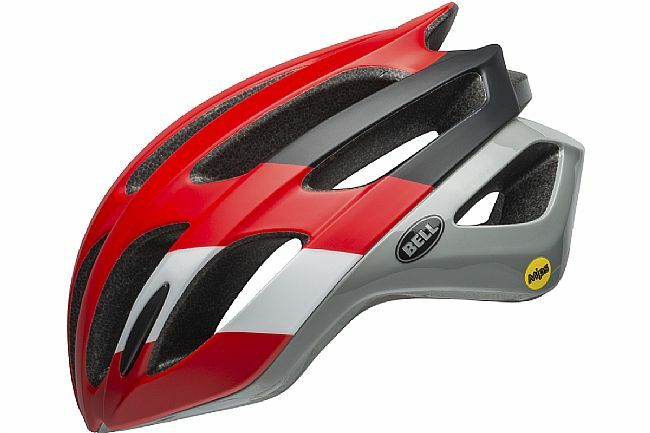 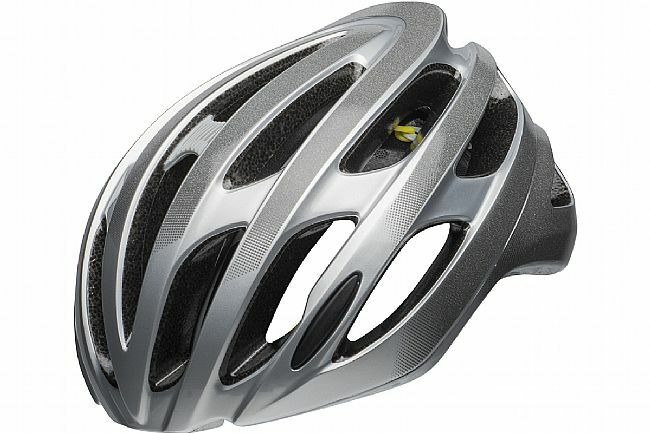 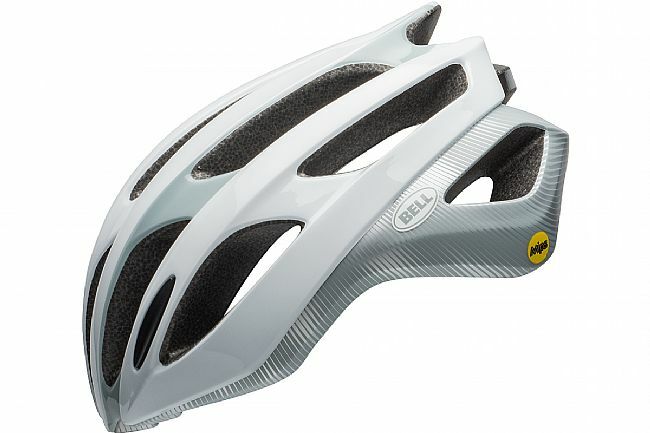 The Bell Falcon MIPS Helmet is expertly designed to represent the pinnacle of comfort without sacrificing protection. 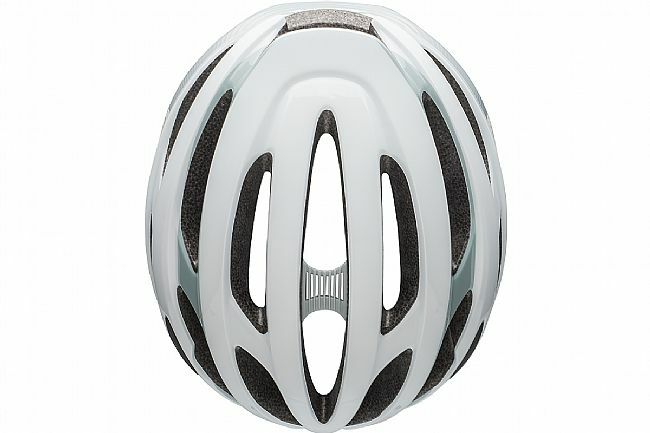 Providing a cloudlike fit and a premium finish, the Falcon MIPS defines quality. 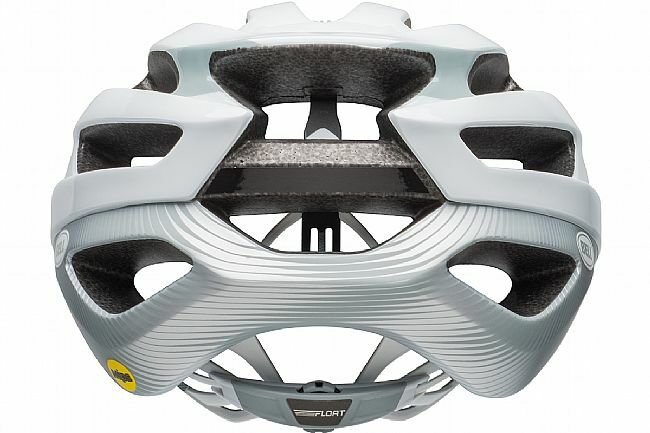 Featuring the Multi-directional Impact Protection System (MIPS), this ingenious piece of technology enlarges the slip plane, effectively working to decrease forces from certain angled impacts. 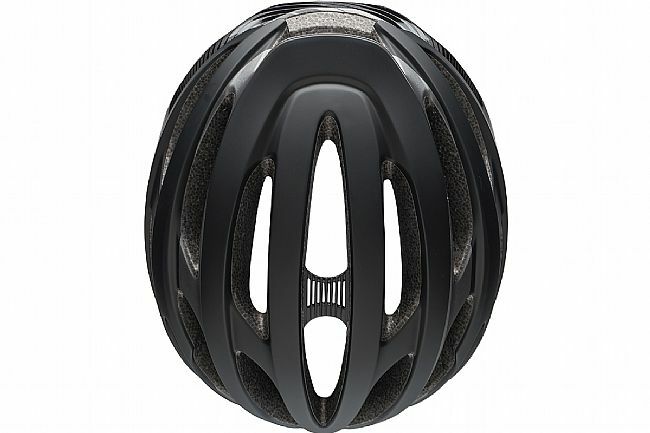 With a sleek, well-vented design, the Falcon is at home on an early morning commute or a weekend clubride. 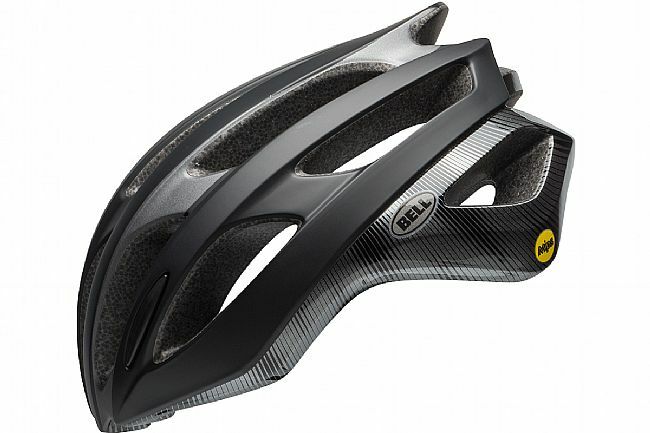 Inside, Bell finished the Falcon MIPS with their Sweat Guide padding and No-Twist Tri-Glide straps, working in tandem to keep sweat out of the eyes and off the glasses and preventing the straps from moving during use or twisting. 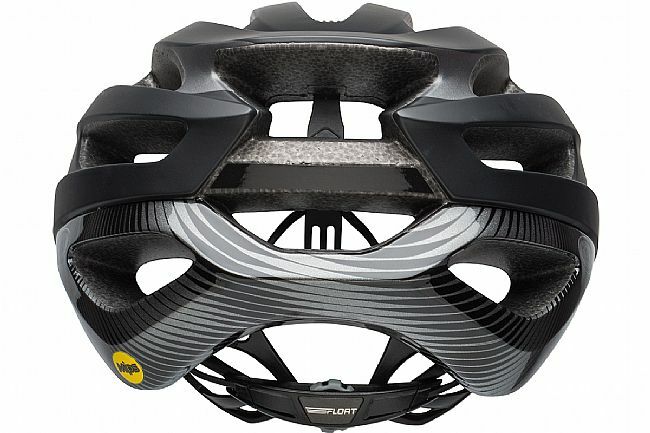 Out back, a large, the Float Fit retention system's rubberized dial allows for easy adjustment of the helmet's vertical or lateral placement.